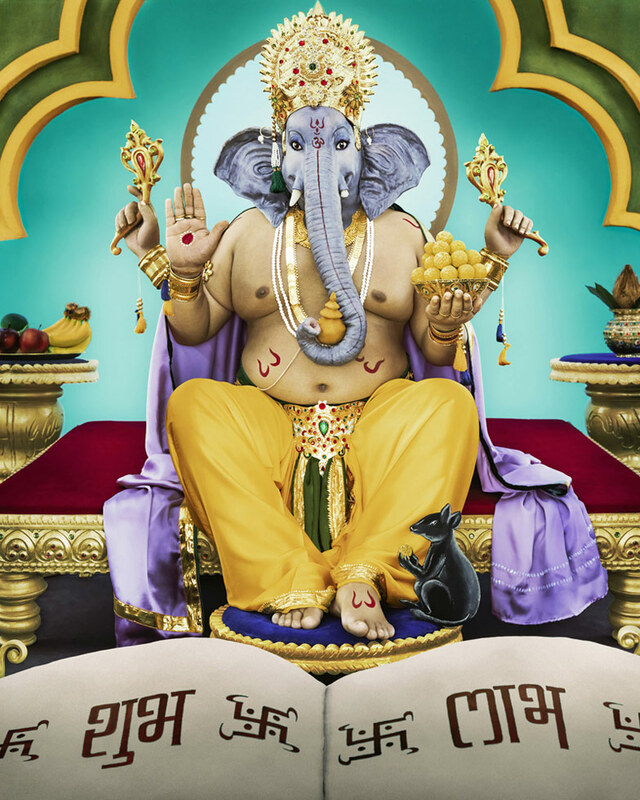 Image: Manjari Sharma, “Lord Ganesha,” 2011, Archival pigment print. Photographer Manjari Sharma, born and raised in Mumbai, India, makes work that is rooted in portraiture addressing the issues of identity, multiculturalism, and personal mythology. Manjari, who has been recognized, awarded, published and exhibited internationally, will exhibit nine large pieces from her Darshan series of stunning photographically recreated, classical images of Hindu Gods and Goddesses that are pivotal to mythological stories in Hinduism. The exhibit is part of the regular garden tour. Reservations are required. Please visit the Lotusland website for more information.